It's almost 2012! I can't believe it. 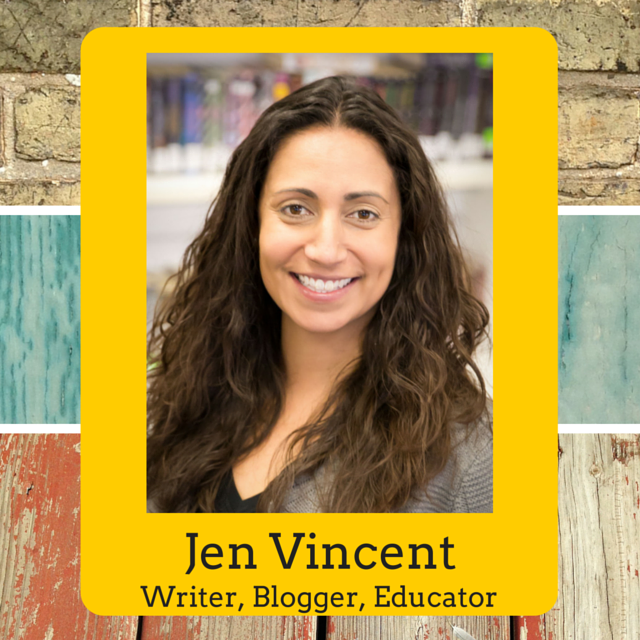 It has been such a fun year of blogging. Last week I reviewed the challenges I did in 2011 but now it's time for us to think about our 2012 challenges! 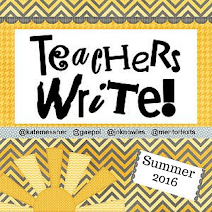 Kellee has decided on a bunch of challenges and I'm going to tag along on a few of them. Below are the 5 challenges that I am going to participate in during 2012. This is my first year participating in blog reading challenges (and I think I went majorly overboard) and I am very excited!!! 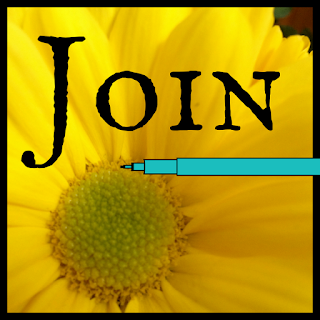 For this challenge you can read Dystopian, Post-Apocalyptic or Ecotopia books. 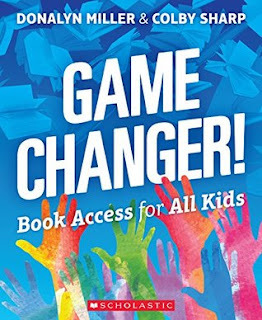 read 12 books throughout the year from 12 different genres. the literary fiction one and classics will definitely push me. because many of them will probably be award winners from this year. Once again I'll be participating in the Goodread's reading challenge where I'll challenge myself to read even more than this year. I set my goal at 255 for this year and then read over 270 books. For 2012, I'll set my goal at 275 and hope that I will hit it and go over like this year. This one is self explanatory. The 100 cannot include audio books or nonfiction. so at least 100 should definitely fit this challenge. I am also going to start a couple of multi-year (possibly many years) challenges. Mr. Schu at Watch. Connect. Read. 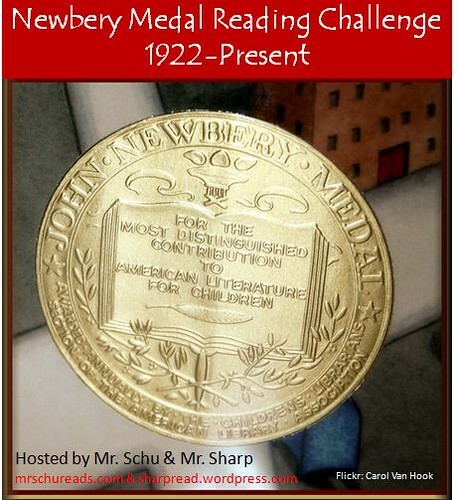 and Mr. Sharp at SharpRead have started a stress free Newbery Medal Reading Challenge (#nerdbery). I am challenging myself to read all of the Newbery Medal winners. I don't know how long this will take, I don't know if I'll do them in order and I don't know if I'll reread the 35 I've read, but I am accepting the challenge. Along the same lines, Anna at A to Z Library and Laura at LibLaura5 are also doing #nerdcott which is reading all of the Caldecott winners (and honors; though I am only going to do the winners). I will jump into this one too, but with the same promise as #nerdbery: I don't know how long this will take, I don't know if I'll do them in order and I don't know if I'll reread the ones I've read, but I am taking on this challenge. Lastly, Kathy at The Brain Lair is challenging herself to read all of the Printz winners and honors, thus crowning #nerdprintz. Again, who knows how long it will take, etc. etc., but I am jumping in. Kellee really chose some great challenges! 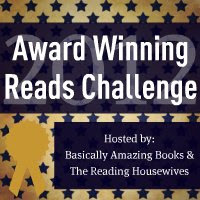 I really like the idea of the Eclectic Reader Challenge...except the horror and suspense/thriller one have me hesitant. I know that I really cannot handle those kinds of reads so I'm not committing to that one. I am, however, definitely doing the GoodReads challenge to read more in 2012 than I read in 2011. That was a goal I set for myself in 2011 and I definitely want to do that again. I did read a ton in 2011 but that's okay, it's a perfect goal for me. In 2011, I wanted to read more non-fiction because I didn't feel like I read enough non-fiction. 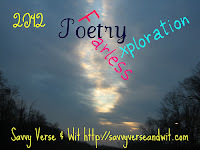 This year, for the same rational, I'm choosing to do the Fearless Poetry and Exploration Challenge by Savvy Verse and Wit. I only have to read 2 books of poetry which I don't think will be a problem at all. 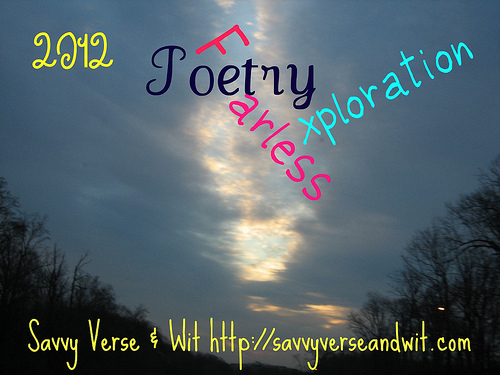 I will probably read poetry from somewhere in children's literature. And especially novels in verse. 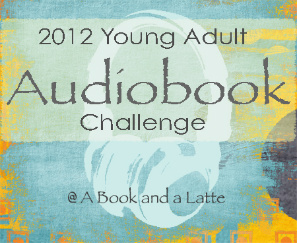 I love audiobooks and listen to them on my long drive to and from work so I am so excited about the 2012 Young Adult Audiobook Challenge hosted by A Book and a Latte! 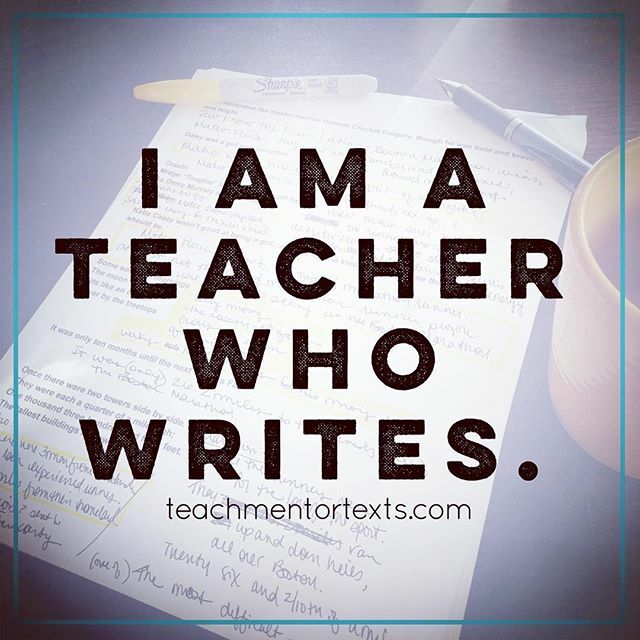 I shouldn't have a problem listening to 12 audiobooks throughout the year but I met a representative for Books on Tape at NCTE and realized I need to make sure to share that I've listened to a book and to incorporate a review of the audiobook aspect of my experience. For me this challenge is about reviewing audiobooks that I read as much as it is about listening to the audiobooks. I already have a great line up ready to go! What challenges have you signed up for in 2012? 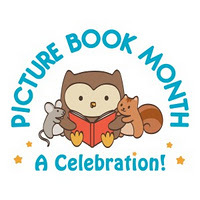 We look forward to another great year of reading and sharing books!